Are you on the hunt for cereal boxes that are not only great in quality but are fun and exciting to have? Well, you have come to the right place. We will provide you custom cereal boxes that you can alter in any shape or design as you prefer. You can customize the shape, design, color, paper and final coating as well. 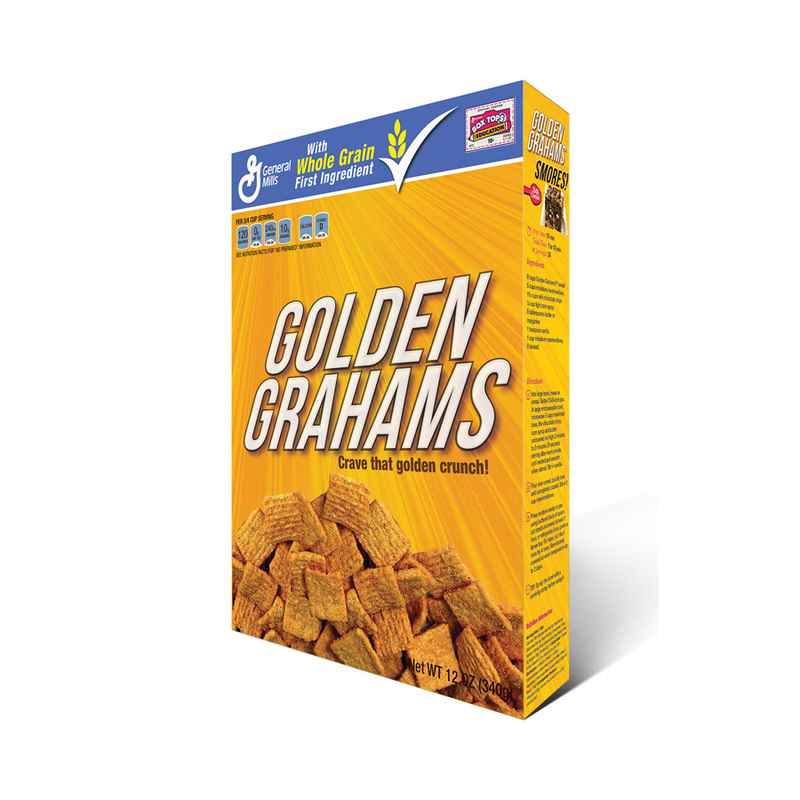 You can also benefit from our additional services, like embossing and foiling, to make cereal boxes a popular hit. If you need help related to designs, our team can also help you in this regards FREE of cost.